Food at the event was provided by Desi Lounge, who I highly recommend for catering - they have catered two of my family weddings including my own! 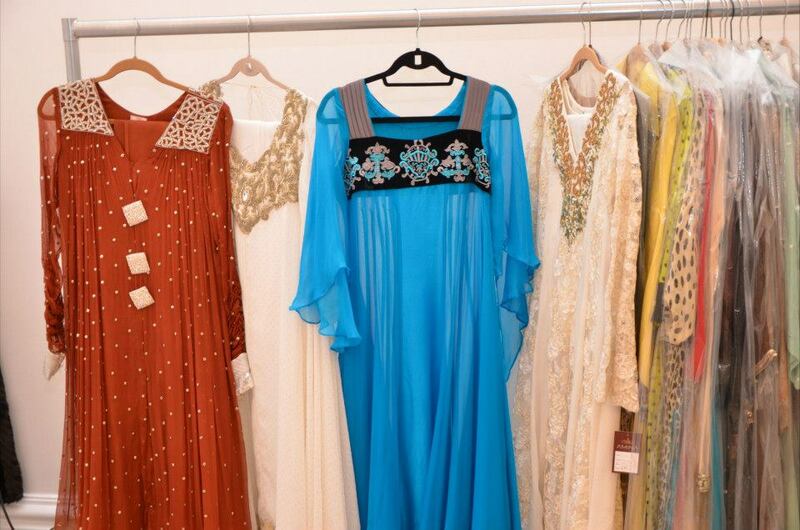 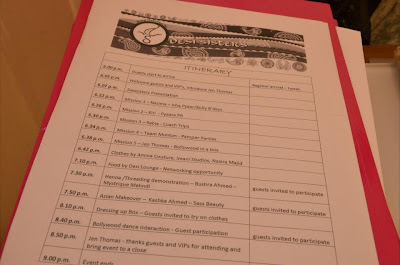 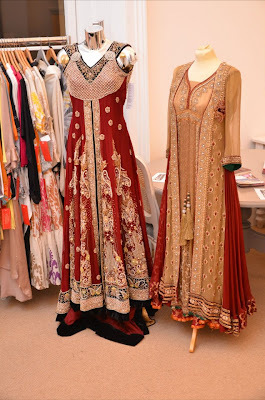 If you want to find out more about what Desi Sisters do and to see more photos from the launch check out the DesiSisters Facebook page. 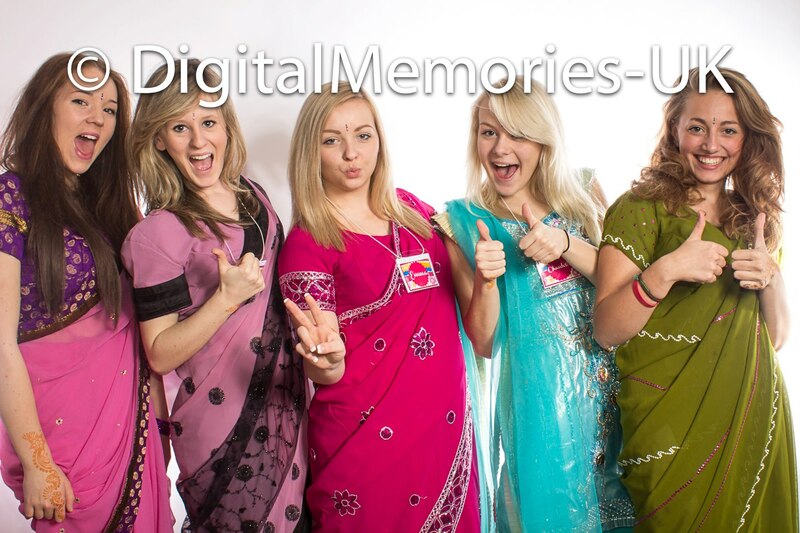 Photos by @menaz26 and Digital Memories UK.